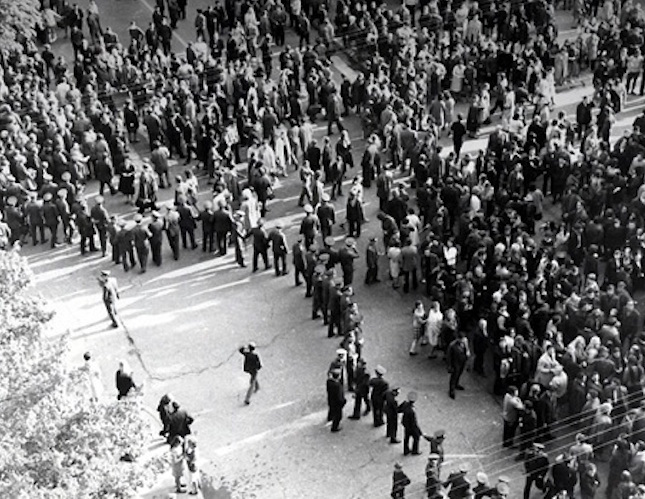 From the 1950s to the 1980s, the KGB sought to fight political unrest using a tactic called profilaktika, or “prophylaxis”: instead of arresting low-level political offenders, KGB officers summoned them to their offices for a supposedly informal “chat.” The KGB’s victims were manipulated or intimidated into confessing and then released, with the understanding that they would be severely punished if they broke the law again. Historians have often overlooked the KGB’s use of profilaktika, largely because Russia’s secret police archives are closed to researchers. 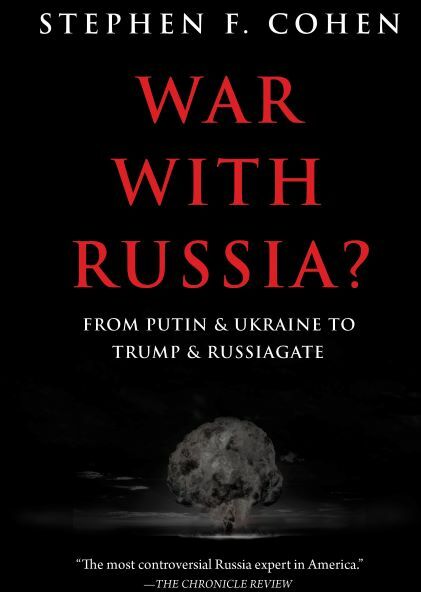 Cohn’s paper takes advantage of the openness of the Baltic KGB archives to cast light on the regime’s efforts to contain anti-Soviet attitudes and hold on to a diverse and politically restive empire. In particular, it argues that by the mid-1970s, profilaktika had evolved into a subtle and sophisticated method of managing potential threats to security that in many ways resembled the American model of broken windows policing. Just as New York City police of the 1990s sought to prevent murders and gang violence by cracking down on graffiti and vandalism, so the KGB sought to prevent mass unrest (like the protests that followed the 1972 self-immolation of Romas Kalanta in Kaunas by confronting citizens whose behavior threatened the appearance of stability and normality in Soviet life. Profilaktika, in other words, was part of a large-scale order maintenance campaign that sought to prevent the anti-social behavior of joke-tellers and workplace complainers from threatening the foundations of Soviet rule in the Baltics. 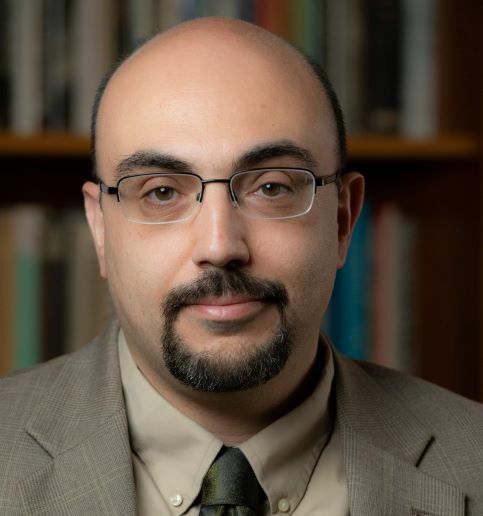 Cohn is an Associate Professor of Russian History at Grinnell College, where he has taught since finishing his Ph.D. at the University of Chicago in 2007. His first book, The High Title of a Communist: Postwar Party Discipline and the Values of the Soviet Regime, was published with Northern Illinois University Press in 2015, and he is now working on a new project on the KGB’s use of so-called “prophylactic measures” in the struggle with political unrest in the Baltic republics between 1953 and 1991.